The Phase 3,000 mAh Wireless Power Bank has a rechargeable lithium polymer battery that provides power to charge smartphones, MP3 players and many other devices. It also features wireless charging at up to 1A for devices including (but not limited to ): iPhone 8/8Plus/X/XS/XS Max/XR *Samsung Galaxy Note5/S6/S6 Edge/S6 Edge+/S7/S7 Edge/S8/S8+/S9/S9+/Note 9 * Google Nexus 5/6/7 * HTC Droid DNA, 8X * LG G3/G4, Lucid 2/3 * Nokia Lumia 920/930 *. If want to charge iPhone series with wireless technology, an external Qi-standard wireless charging receiver or receiver case is required. 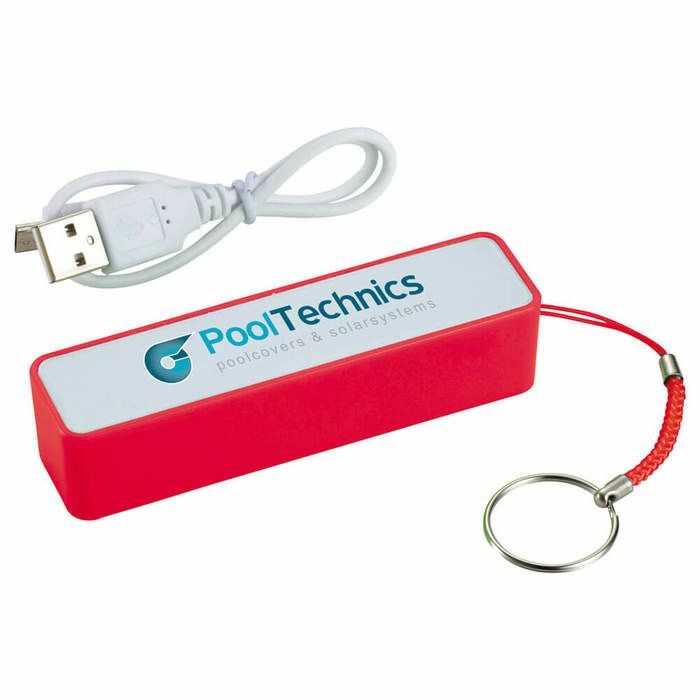 This device will work with any smartphone or tablet that does not have wireless technology through the normal power bank capabilities. Includes a Micro USB to USB charging cable which can recharge the power bank or can be used to charge up devices with a Micro USB input like Android Smartphones from Samsung®, and others. Input 5V/1A, output 5V/1A. It works with most plastic phone cases on.